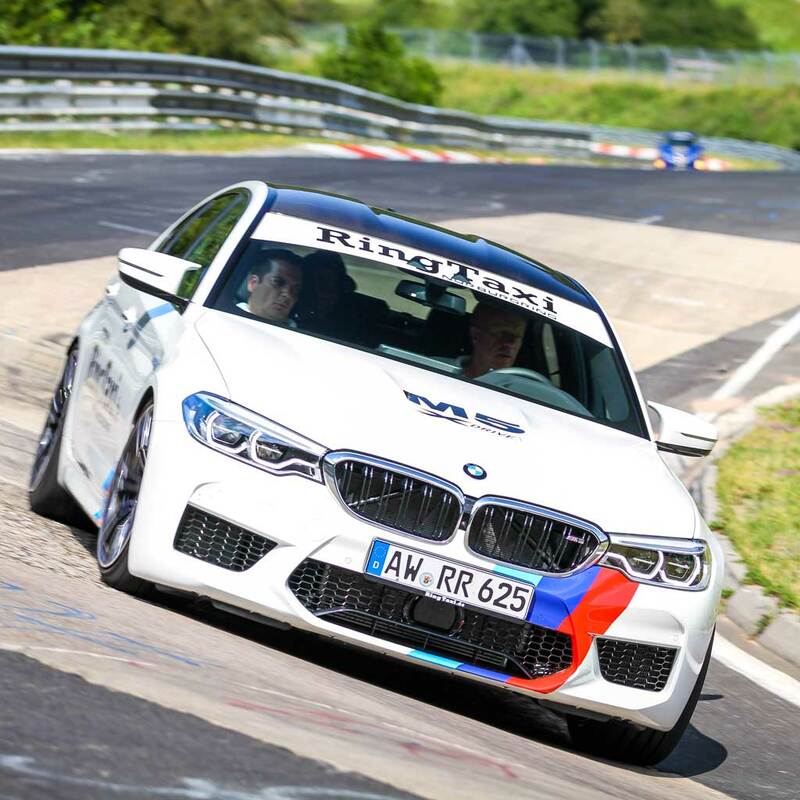 The powerful BMW M5 xDrive with its 4.4-liter V8 twin-turbo engine is the fastest and the best BMW has to offer right now in the evolution of the M5. 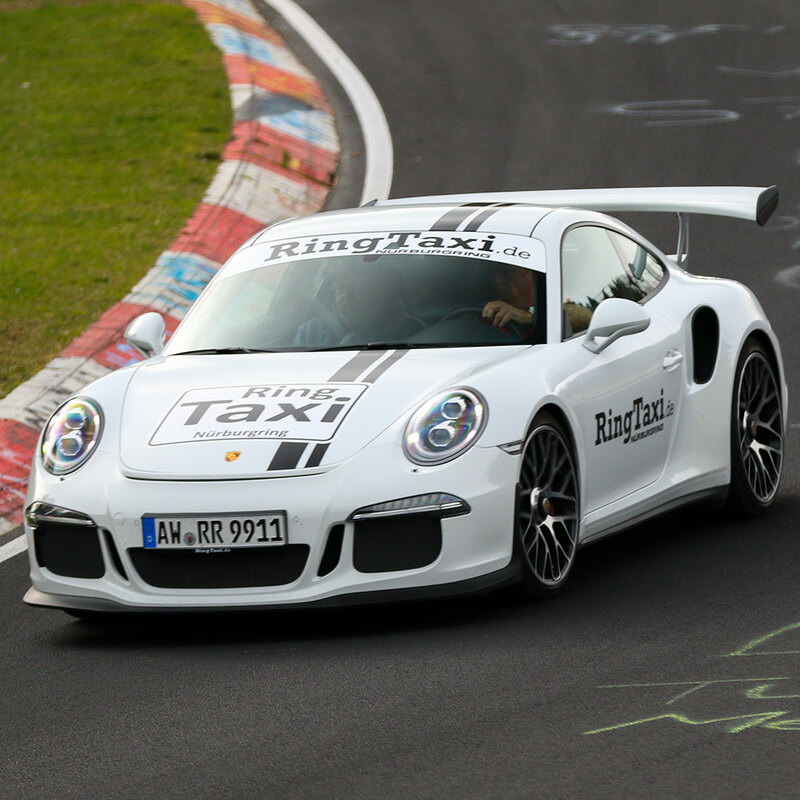 We are pleased to offer you this experience as our RingTaxi. 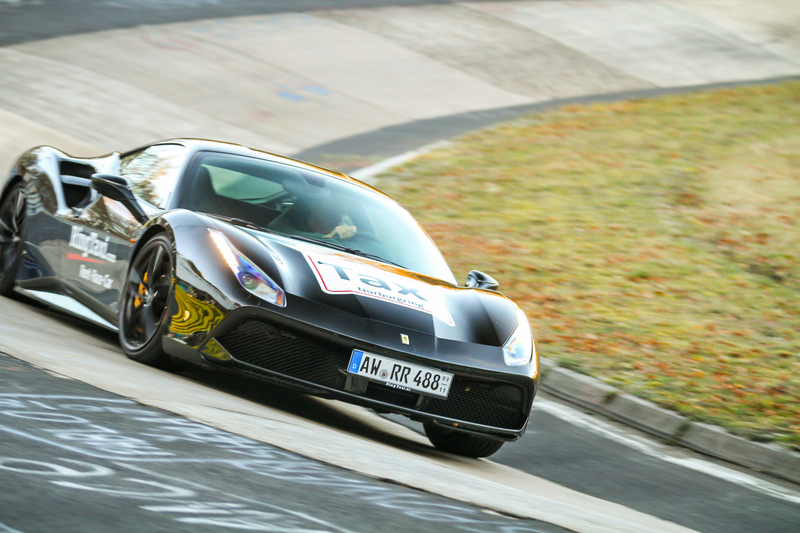 The BMW M5 has a 625 hp turbocharged eight-cylinder, combines xDrive four-wheel drive and great balance. 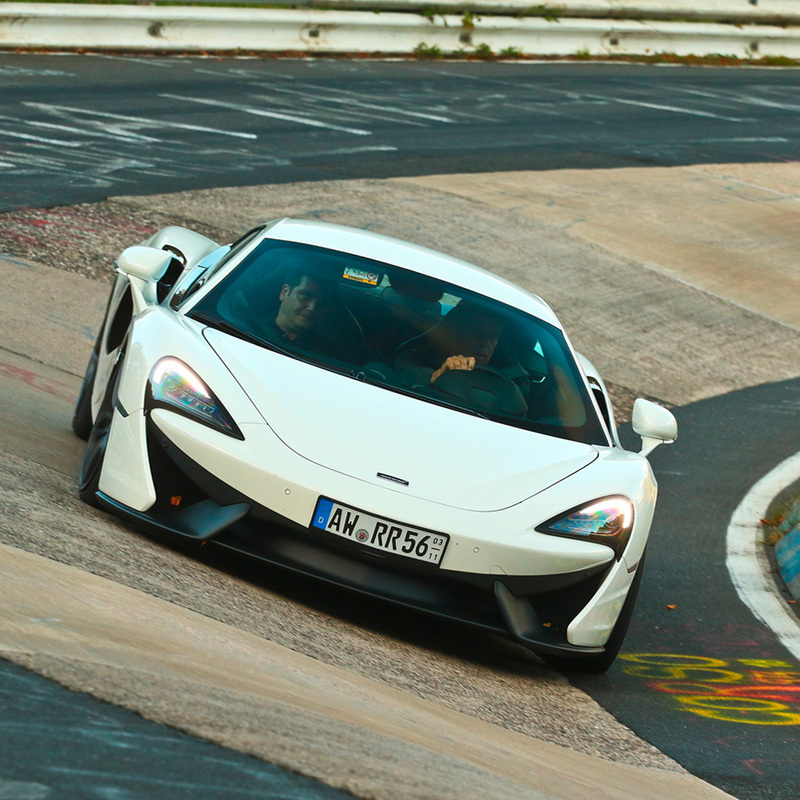 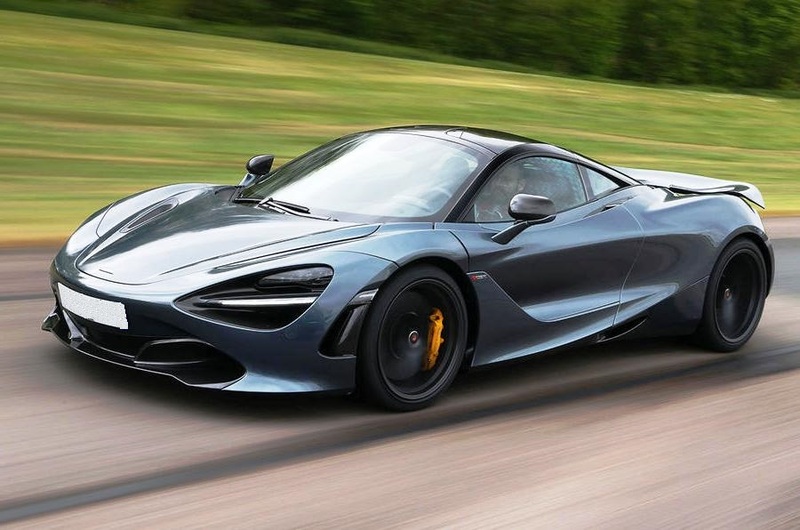 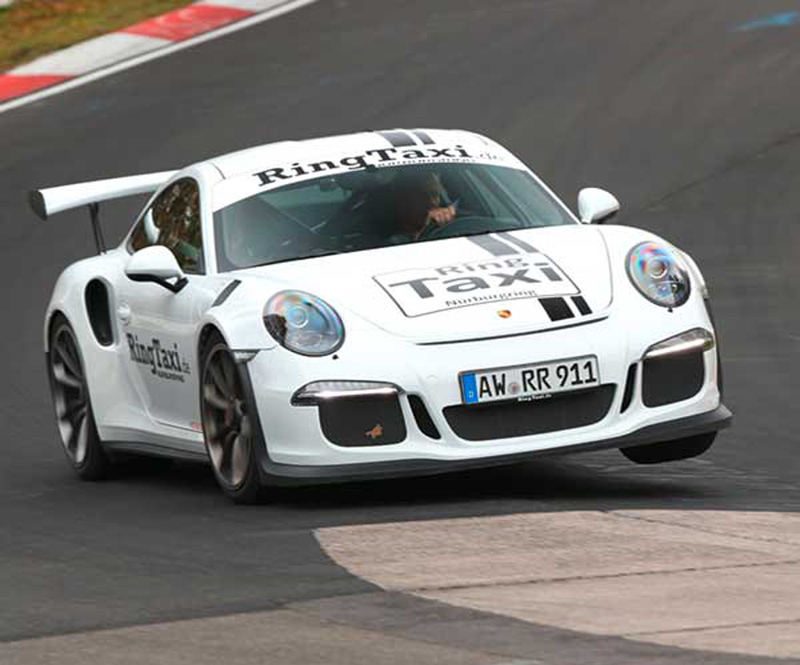 Certainly not a car for beginners, but in the hands of our experienced professional drivers, you can experience first-hand what this car is capable for on the Nordschleife.